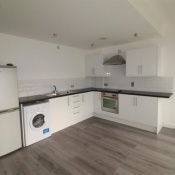 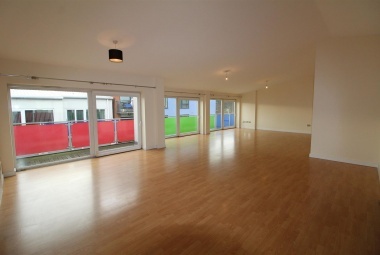 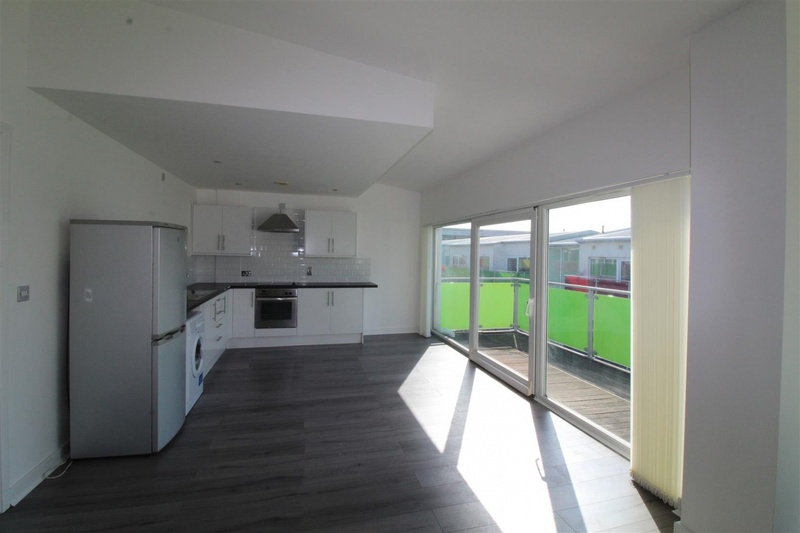 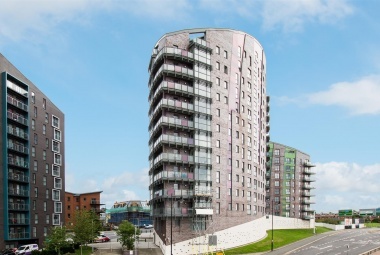 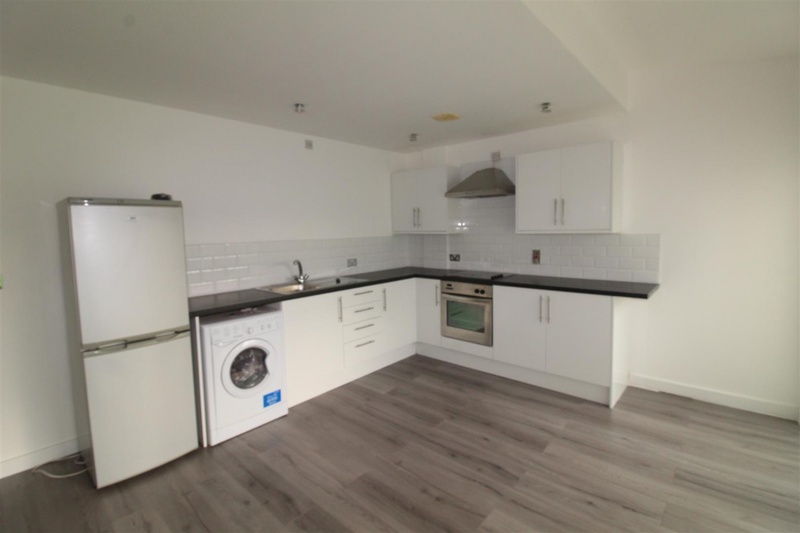 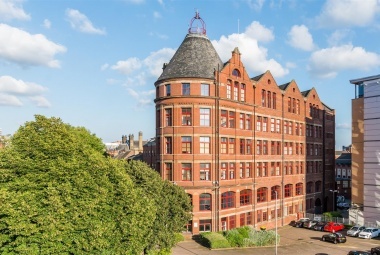 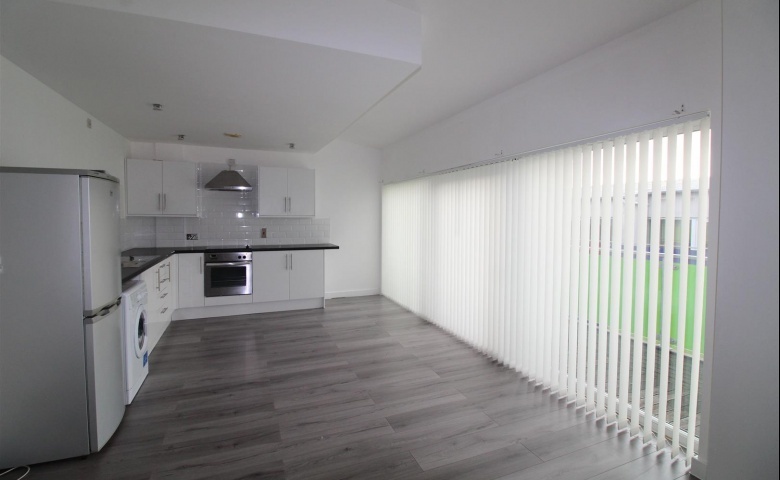 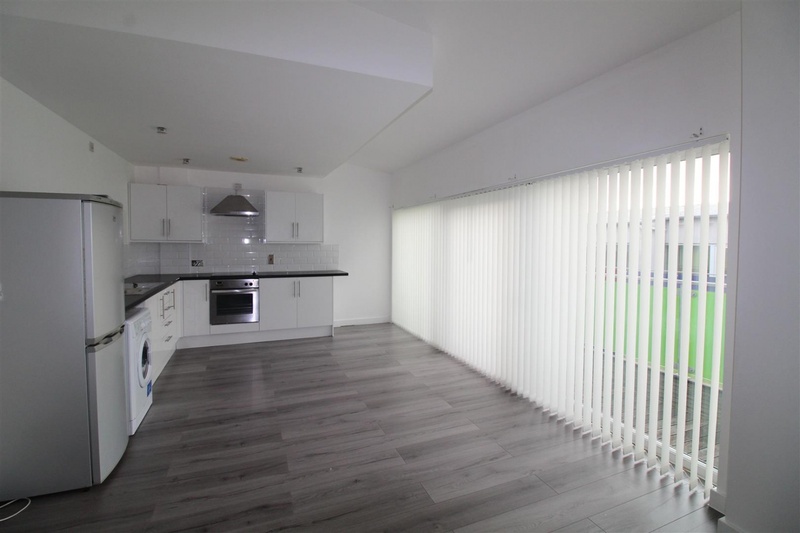 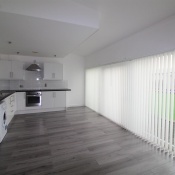 ***SPACIOUS TWO BEDROOM/TWO BATHROOM PENTHOUSE APARTMENT WITH PARKING*** Situated in the ever popular Northern Quarter, this larger style apartment simply MUST BE VIEWED to be appreciated! 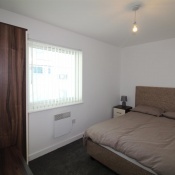 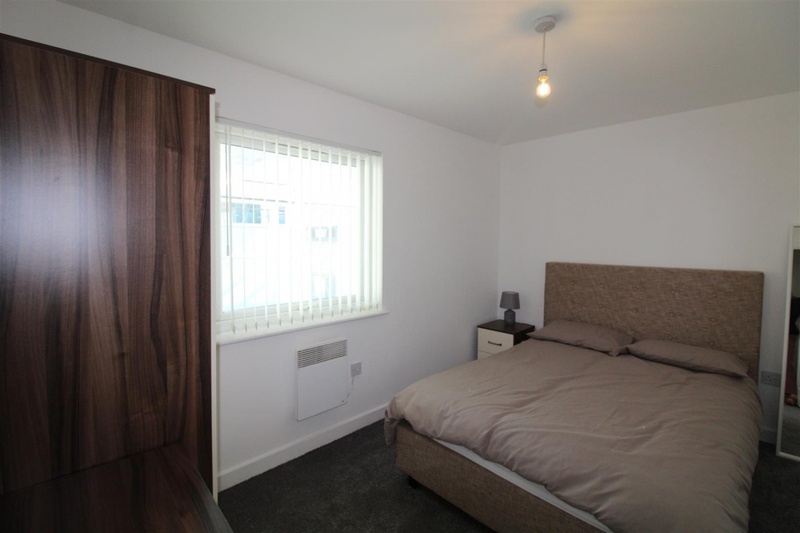 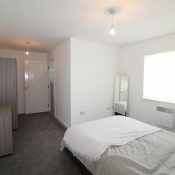 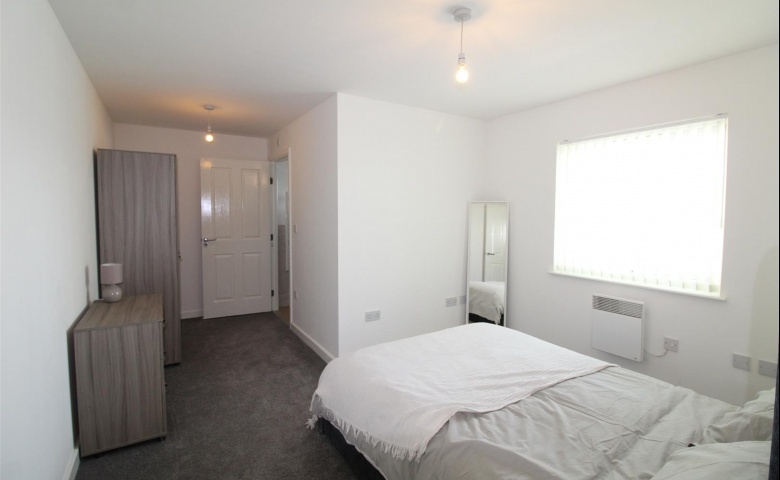 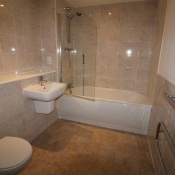 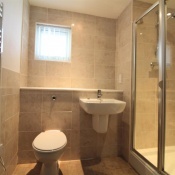 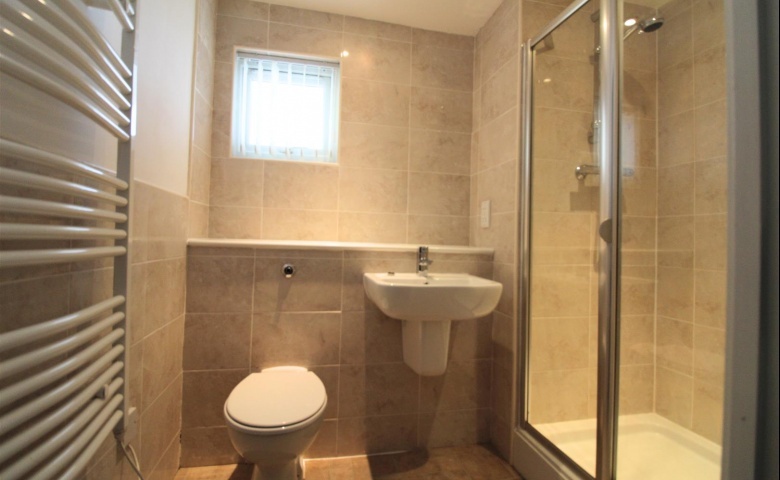 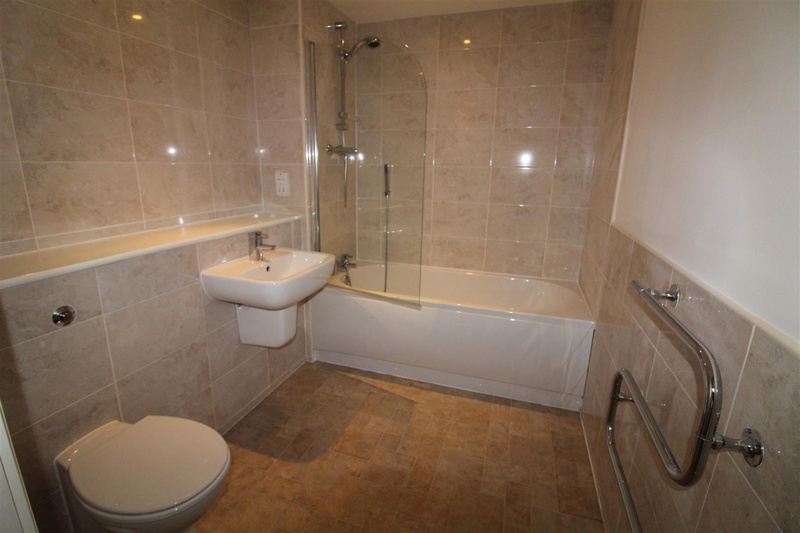 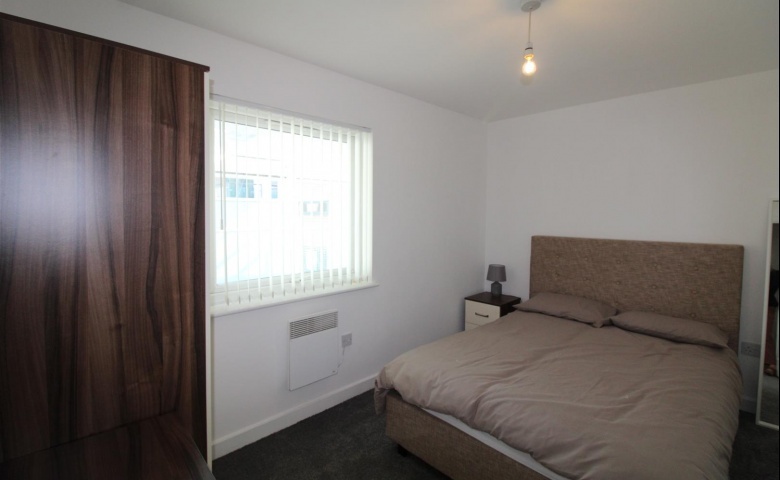 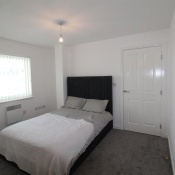 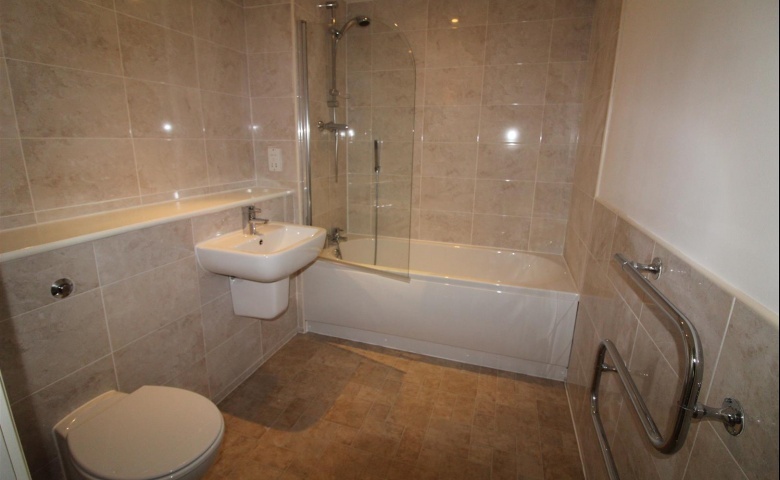 Boasting exceptional room sizes and well planned accommodation this represents great value for money. 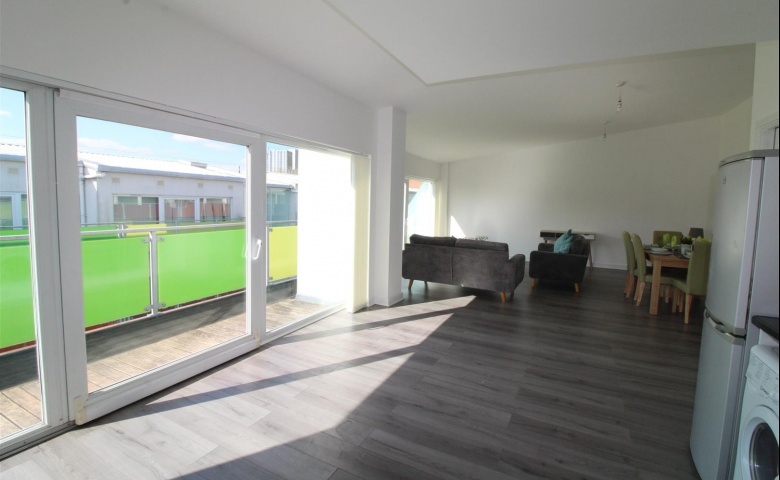 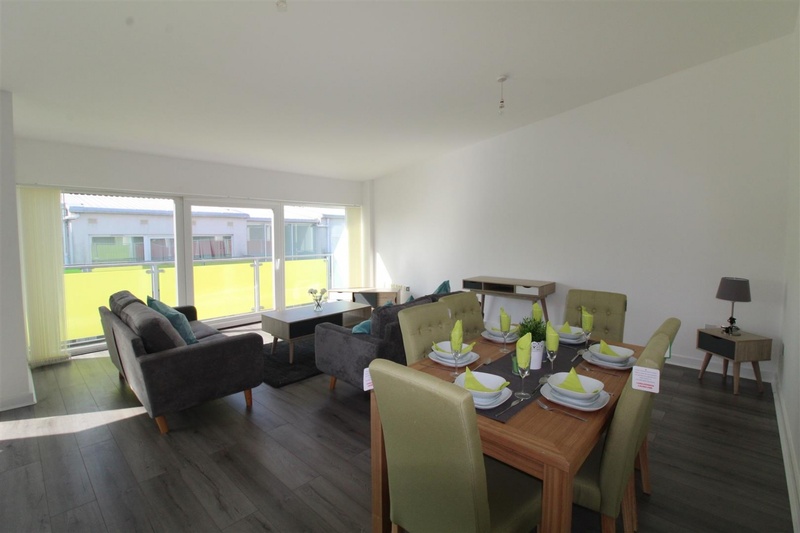 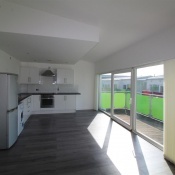 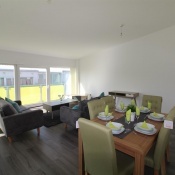 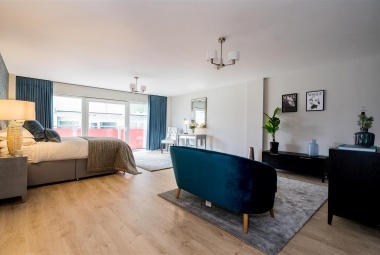 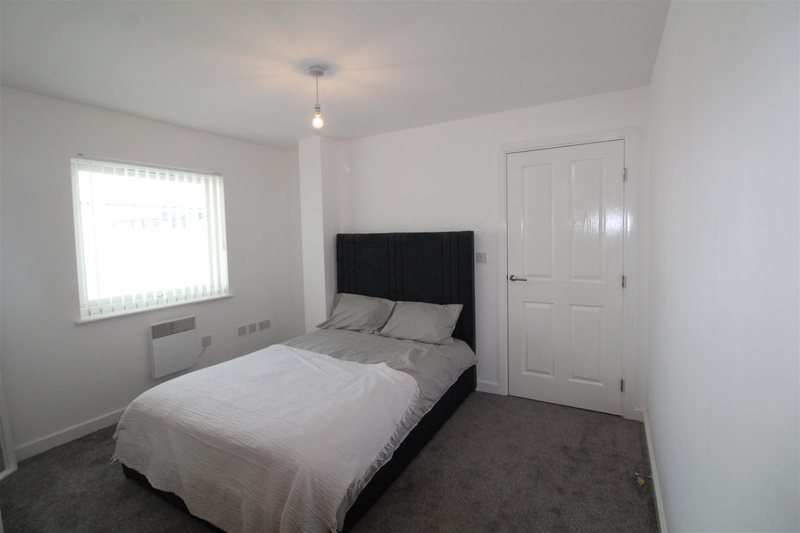 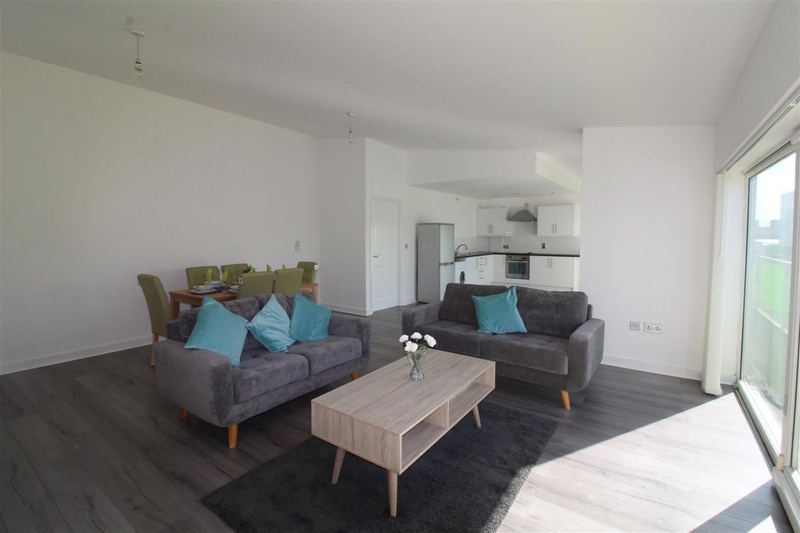 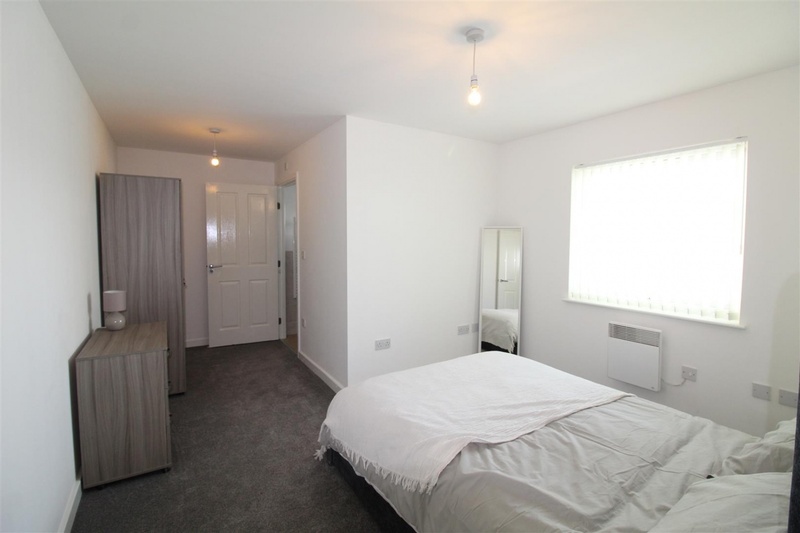 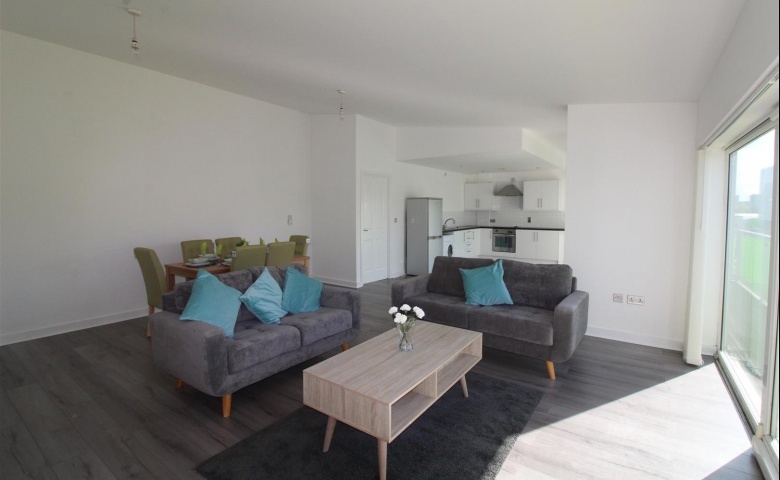 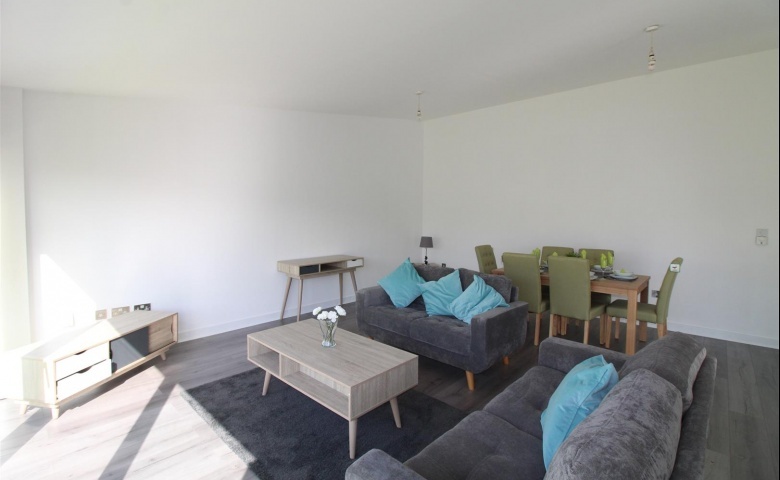 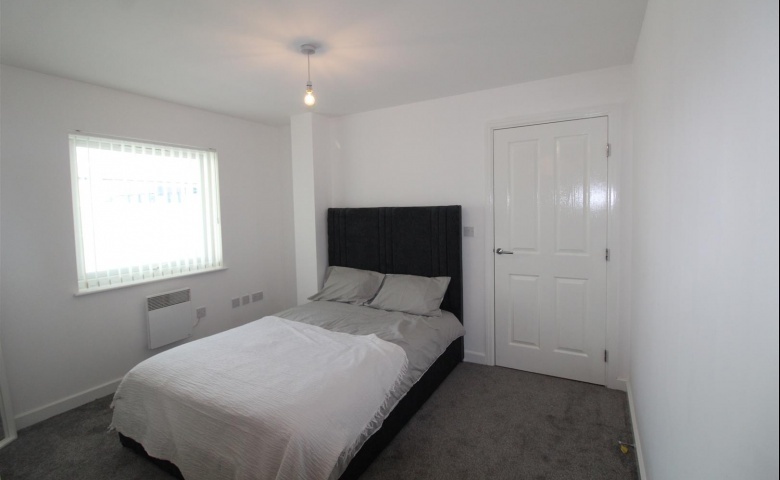 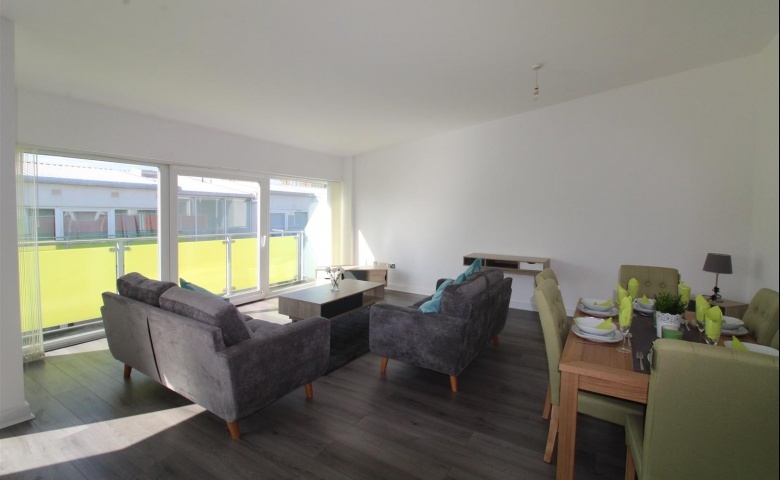 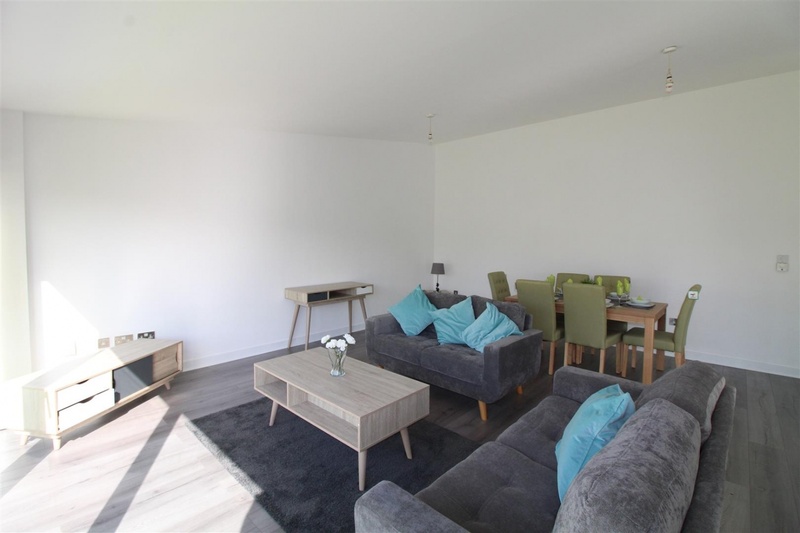 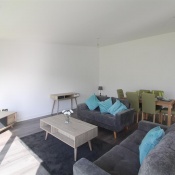 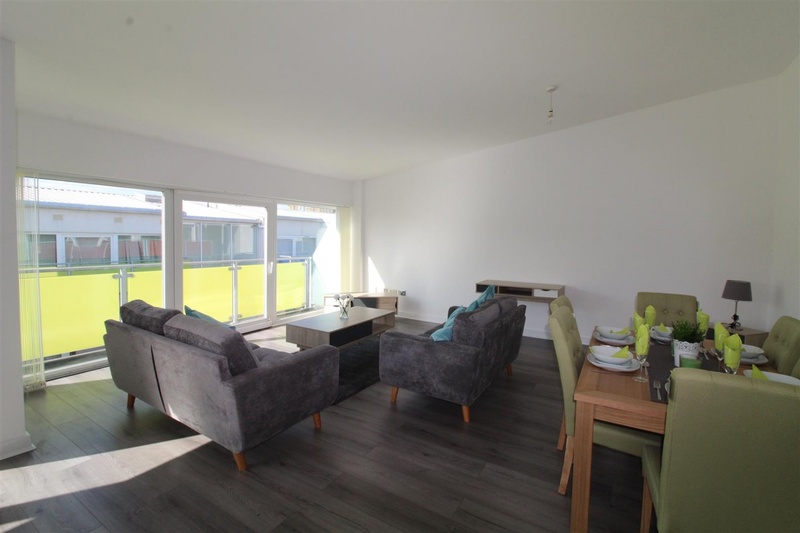 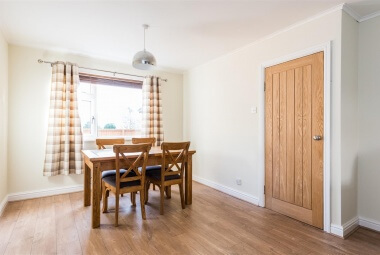 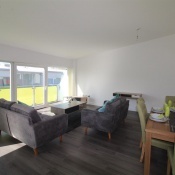 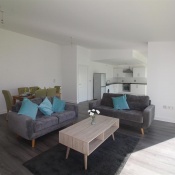 The apartment briefly comprises: entrance hall, very spacious open plan living/kitchen/diner with two sets of patio doors opening to the terrace/balcony, master bedroom with ensuite shower room, a second double bedroom and a house bathroom. 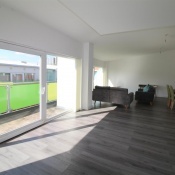 There is direct lift access fro the underground car park straight to the fifth floor. 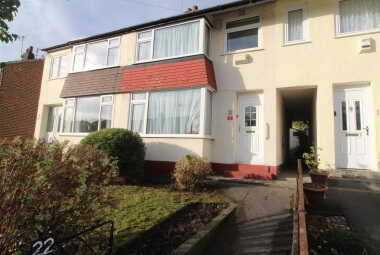 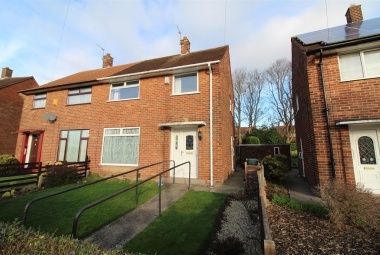 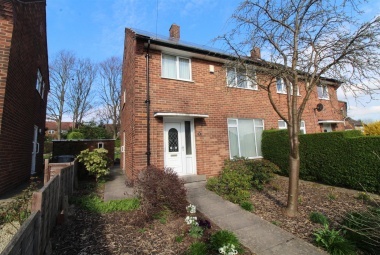 Offered to the market with NO ONWARD CHAIN and IMMEDIATE VACANT POSSESSION, early internal viewing is highly recommended. 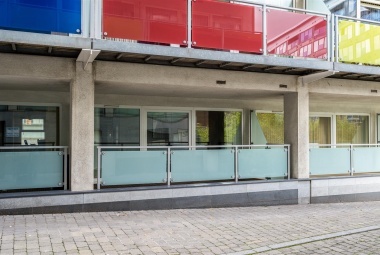 Maintenance Charges Service charge £2129.21 per annum plus £120.00 for the car park. 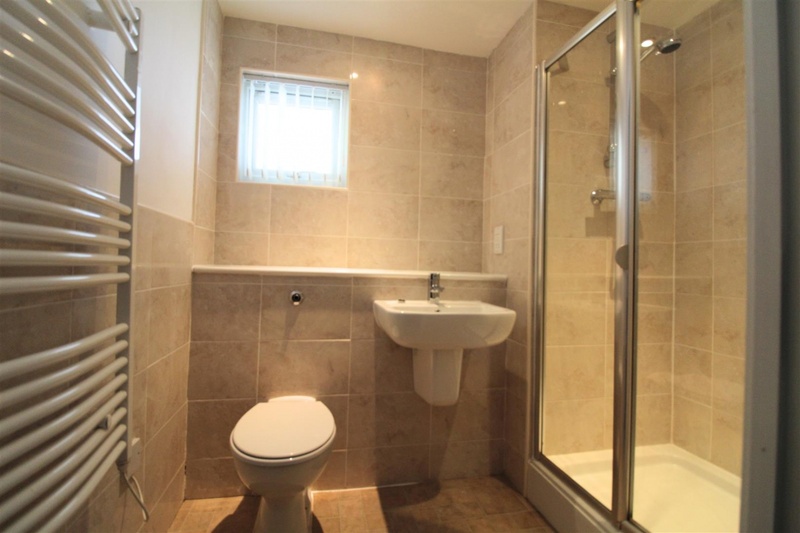 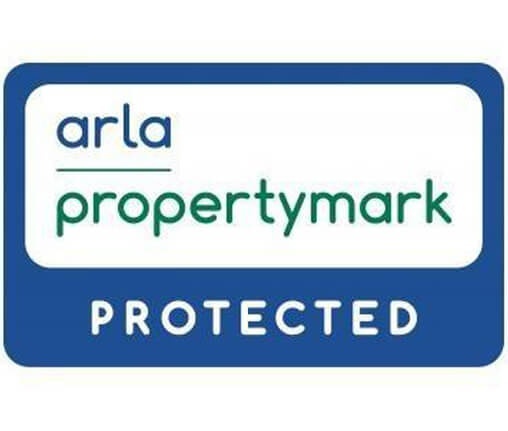 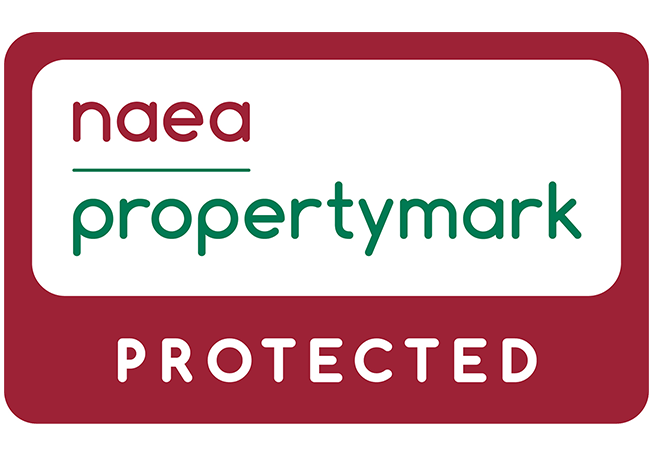 This includes the buildings insurance and upkeep of the communal areas.